Has anyone used the bird food Oven Fresh Bites for mouse blocks? 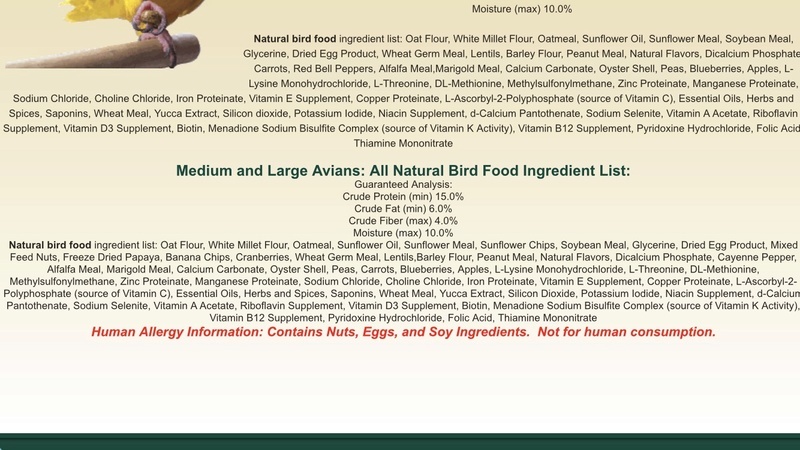 Here’s a pic of the ingredients and analysis. I’ve just got two new mice girls this week and haven’t had mice in a couple decades! I’ve never heard of them, so I can’t say for sure how they’ll do. They are a bit high in crude protein. Will this be part of a mix or their main staple? Oh I just noticed there is hot pepper in these. That’s a no-no for mice.